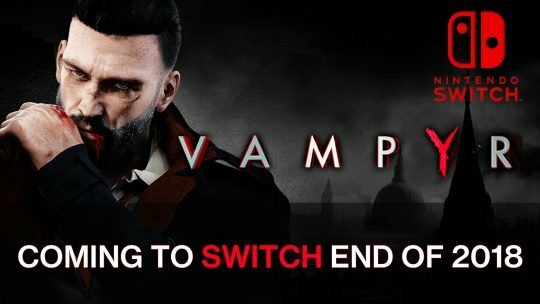 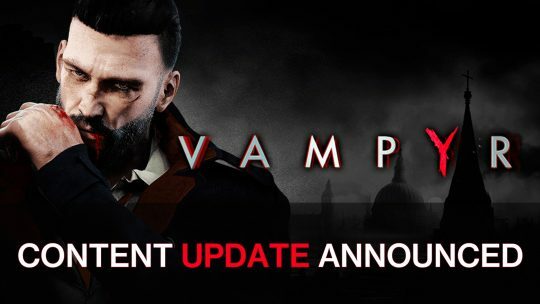 Dontnod Entertainment shares they will be bringing a new content update to their latest action-RPG Vampyr this summer on PS4, Xbox One and PC. 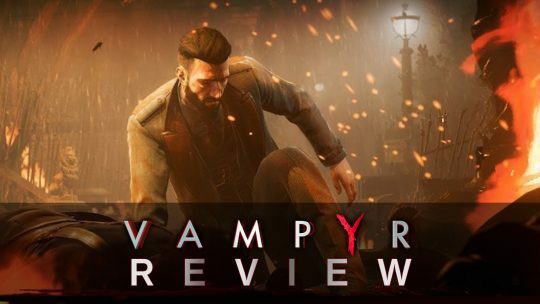 We played, bit and wreaked havoc in the action game Vampyr. 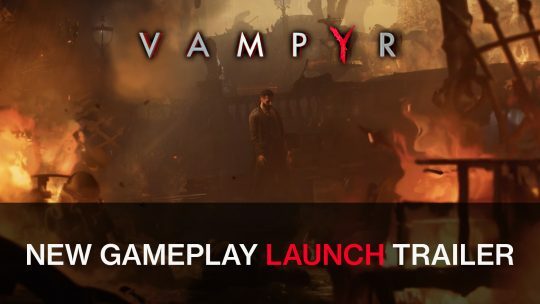 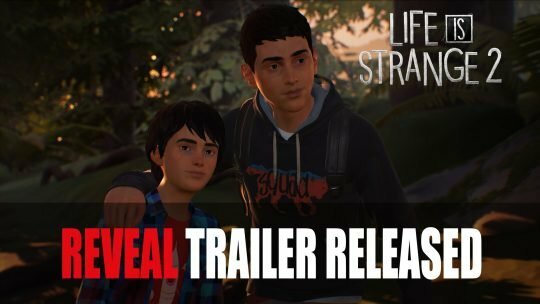 Find out what we thought of this latest dark RPG right here! 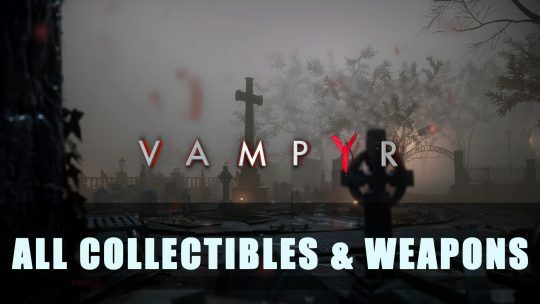 Take a bite out of our Vampyr Collectibles and Weapons’s Guide to grab every last trophy in the game! 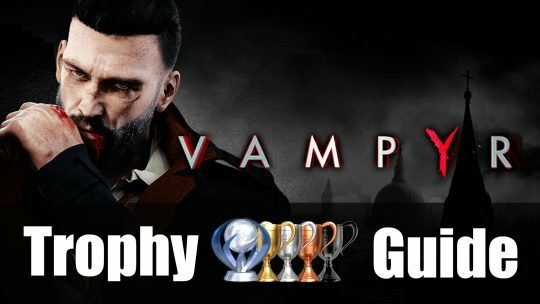 This Vampyr Trophy & Guide and Roadmap will help you 100% with the PS4 game and get that coveted Platinum trophy!